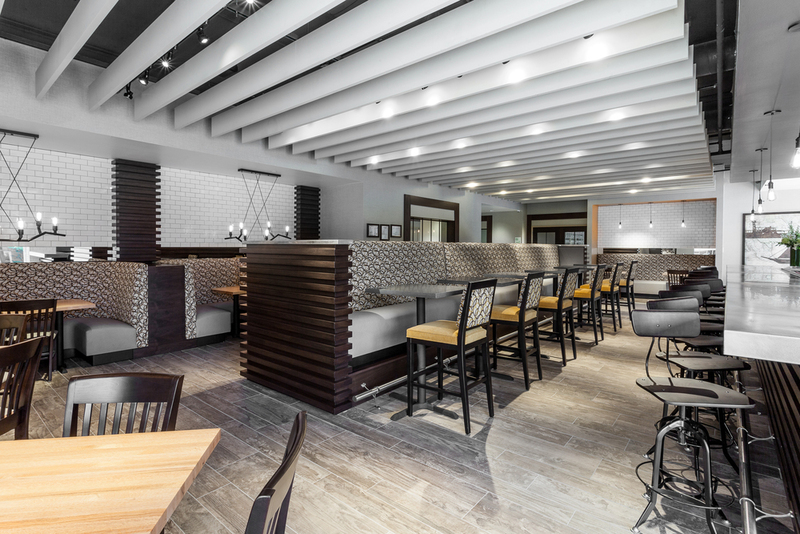 Evanston’s newest hotel, the Holiday Inn Chicago North – Evanston recently completed an over $15 million renovation. The newly renovated Holiday Inn boasts of 159 rooms and suites, equipped with microwaves, refrigerators, in-room safes and complimentary high speed internet. 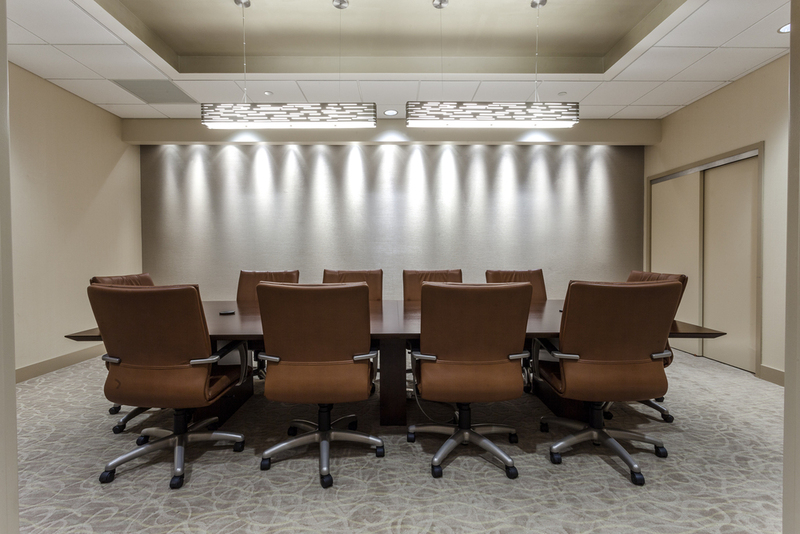 The stunning hotel also features over 6,000 square feet of meeting space, including an executive boardroom and an impressive ballroom that accommodates up to 300. Savor in our gourmet comfort food menu at the signature restaurant and bar, University Plaza Café (UPC). After a long day, come back to what hopes to be your favorite neighborhood bar and experience a menu with home away from home selections. 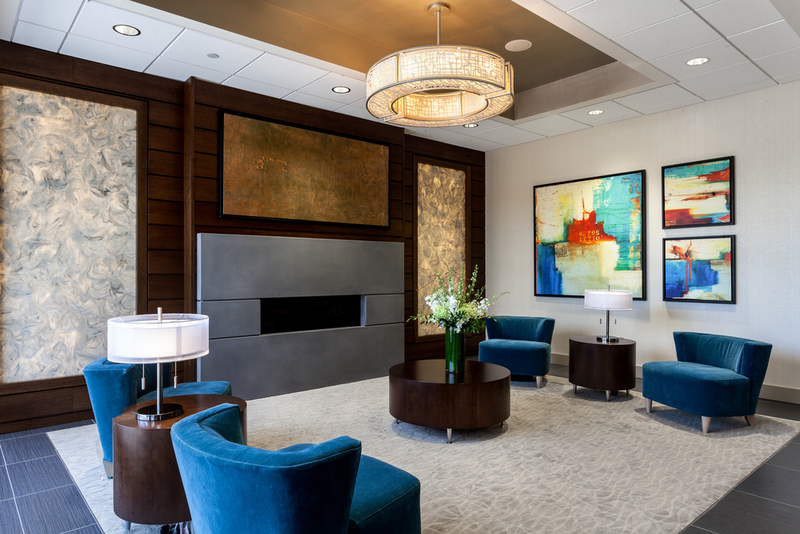 The hotel features a palette of earth tones and natural colors, encompassing elements that complete the back drop of Evanston’s rich architecture. 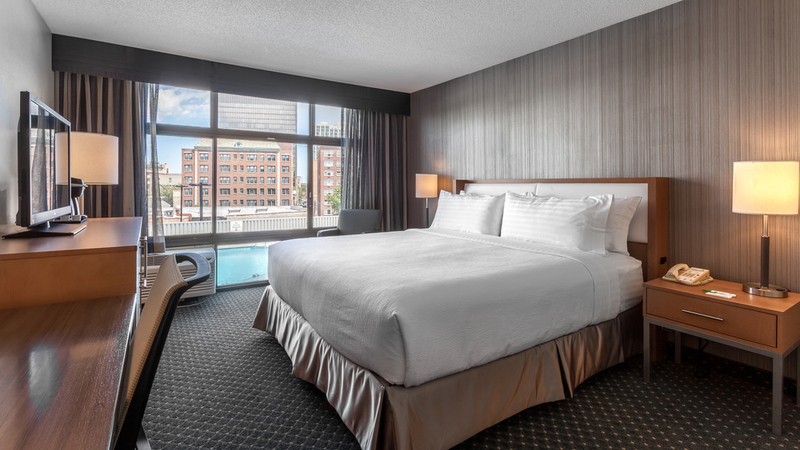 This full-service Holiday Inn offers valet parking and is equipped with a fitness center and a business center to quickly print off that last minute boarding pass. Our highly trained staff look forward to welcoming you with good old fashioned hospitality.